"I designed this blade with my high cutting demands in mind. 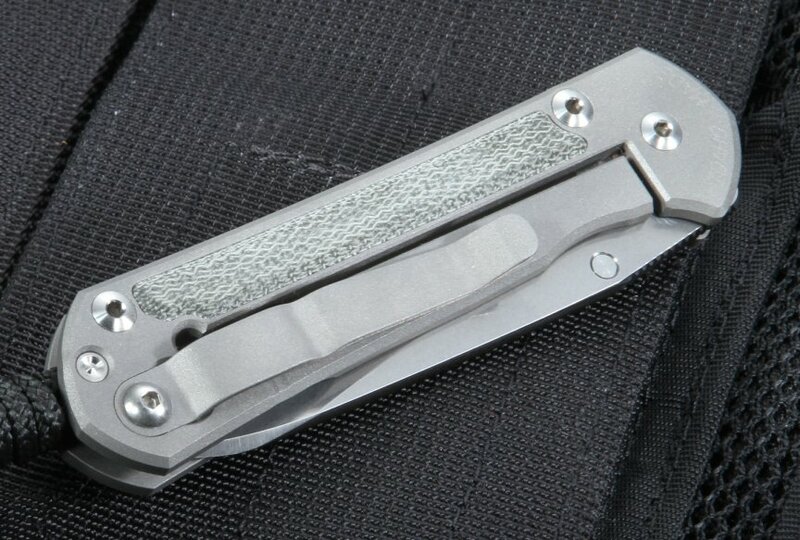 My Insingo blade deign has been copied many times by others for good reason. But there is only one Chris Reeve and one Rodney Connelley"
Chris Reeve commented, "Sebenza means 'work' in Zulu – these knives are intended to do just that. We found the Zulu word 'Insingo' which means 'razor', an inference to the similarity of the blade shape to that of a straight-edge razor. 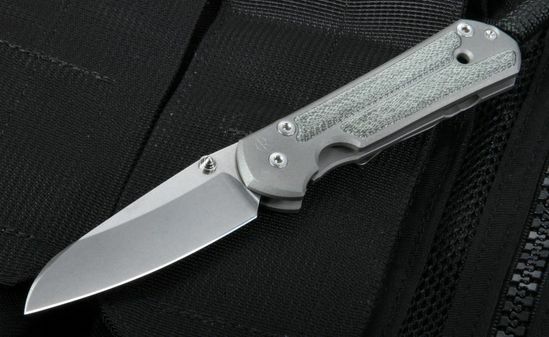 What is essentially a new model will be known as the "Sebenza Insingo. Sebenzas are, in some respects, a work in progress. 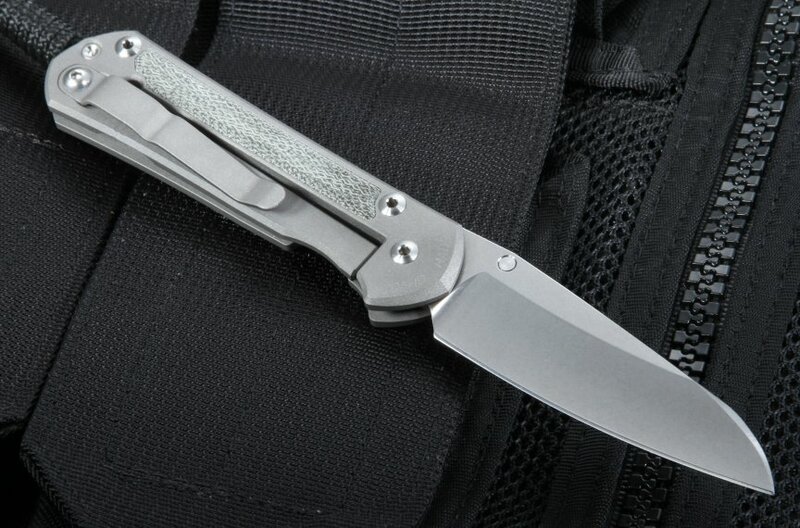 Our knives are fitted to the tightest tolerances in the industry and the Sebenza has set the standard against which other knives are compared." 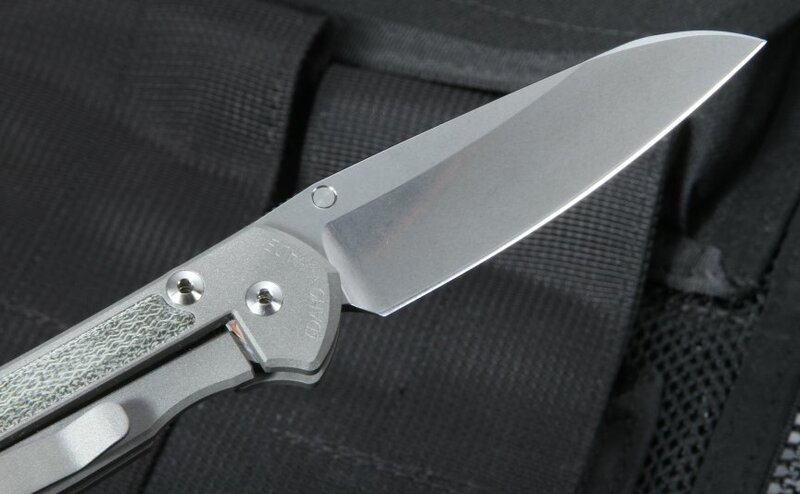 The sebenza insingo is pronounced "in-sing-go". Some say a little small,but I find it a prefect fit.Great finish and sharp blade.I love the inlay. The knife was everything I hoped for and expected from CRK. 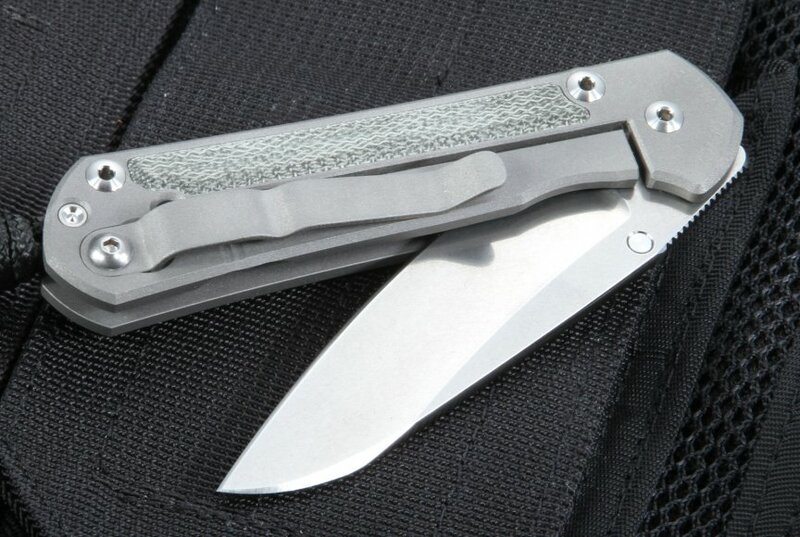 The Insingo blade design seems especially well suited for a smaller EDC knife where cutting and slicing are the primary tasks. Very happy with KnifeArt's prompt service. Thanks! Top shelf tool with fit and finish that is second to none. Want a positive buying experience, top to bottom? Buy from KnifeArt. Want the foremost knife for precision and quality? Buy Chris Reeve Knives. Consider me a highly please customer! Have this knife my edc. 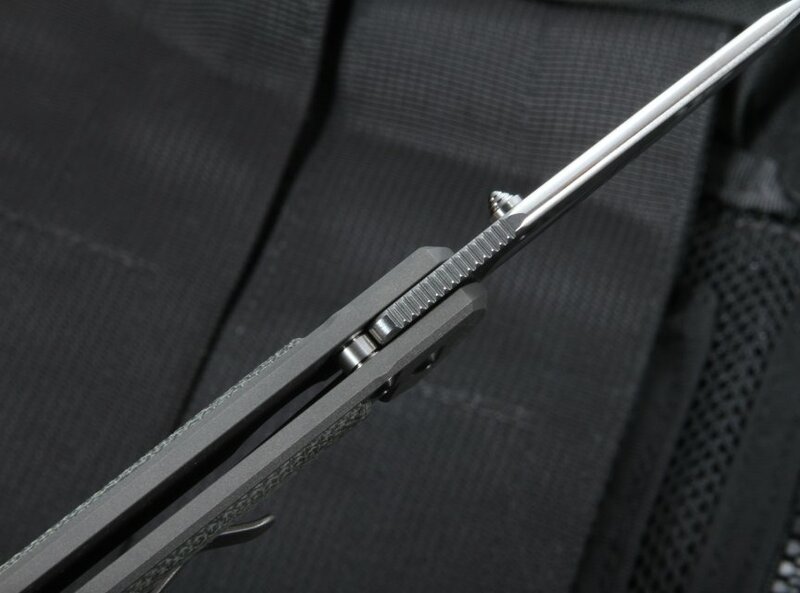 Very functional, light weight, and sharp. Took it to Mexico beach for a week. The knife is always in my pocket while fishing and swimming in the ocean. Just rinse with tab water at day end. Strop one time during the trip with a lather belt after gutting six large red snappers and a medium wahoo. Good knife for my need.